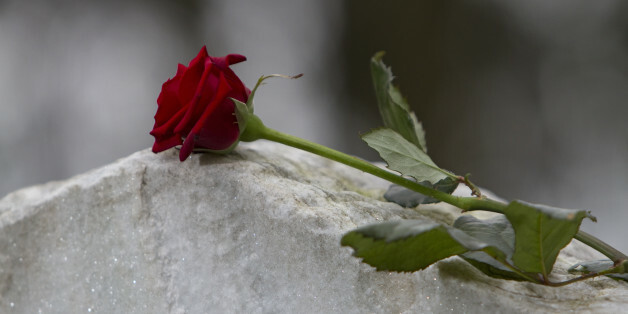 The term holds a powerful meaning for many parents who've experienced loss. Even if you have the best intentions, there are some things you should never, ever say. I was born in the reign of King Rama 9 of Thailand. Today Thai people all over the world are mourning his death. Yes, our beloved King has died. How To Grieve A Parent? Often we want to help, but we don’t know how. Four times a year, for the very best weeks of the year, I had a sister-wife. Those were the weeks when Terry came to Chicago for shows at the Merchandise Mart. She would set up camp in our guest room, complete with the steamer and the extra hangers and the running shoes she kept in our closet year-round. May this Shabbat bring comfort and healing to our sisters and brothers - namely, all people. May our children inherit a better world, thanks to the actions we commit to take.